Join authors to celebrate romance novels with panels, Q&A, and book signings. 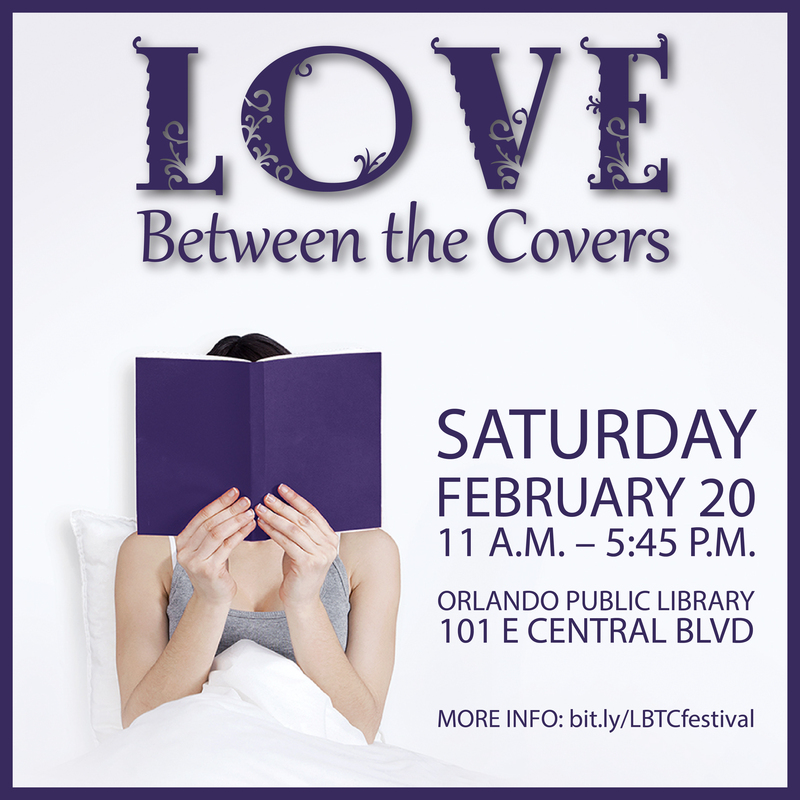 Enjoy a screening of Love Between the Covers, a feature-length documentary film that takes viewers into the remarkable worldwide community of women who create, consume, and love romance novels. I’ll be on the Vampires, Werewolves, Oh My! panel. If you haven’t heard of the documentary click here for more info. 1-150 PM: Panel: Vampires, Werewolves, Oh My!